Join Kenshoo and Bing who will share their insights and strategies that seek to empower Bing Ads’ advertisers to achieve more in their campaigns. Kenshoo, an Elite Technology Partner with Bing, is a global leader in agile marketing technology solutions and brings technology designed for delivering superior performance to advertisers. Whether you’re a current Kenshoo customer or are simply curious about the ingenuity that they can bring to your marketing efforts on Bing, join us – this is a webcast not to miss. We’ll present the five key signs you’re underutilizing Bing and the five solutions you can deploy today. 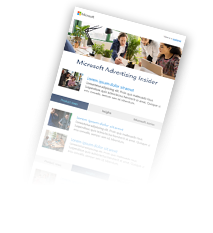 Reserve your seat for the Bing & Kenshoo: 5 signs you are underutilizing Bing Ads webcast on Thursday, July 19th at 11AM PDT. You’ll also have the opportunity ask questions during the live Q&A at the end of the live presentation. So, bring all questions and take advantage of engaging directly with Kenshoo and Bing experts. Webcast speakers include Mark Sherman, Client Success Director, Growth Initiatives at Kenshoo, Eb Adeyeri, Senior Manager, Strategic Partnerships at Kenshoo, Aaron Stacy, Global Partner Executive at Bing Ads and MJ DePalma, Senior Global Engagement Strategist, Bing Ads. Register now and you can join us for the live webcast on July 19th at 11AM PST or view it on-demand when it is most convenient for you. 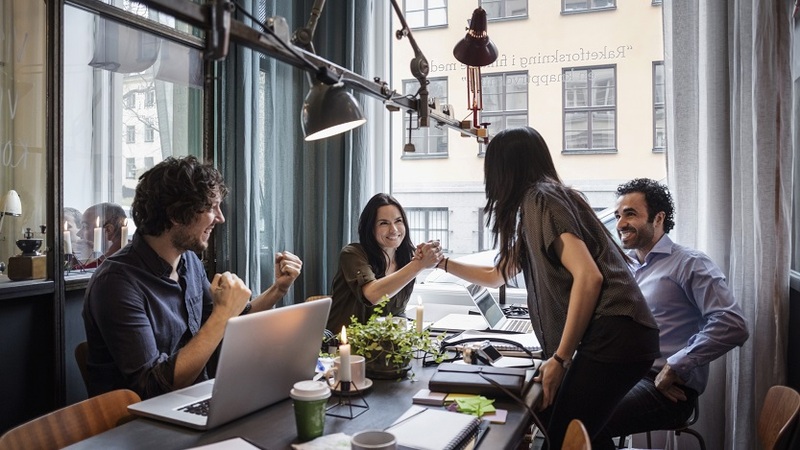 Either way, you won’t want to miss this in-depth of how Kenshoo and Bing partner to help you to achieve more with your campaigns.